Britain has a skilled and literate workforce, an exceptional research base and abundant energy resources. 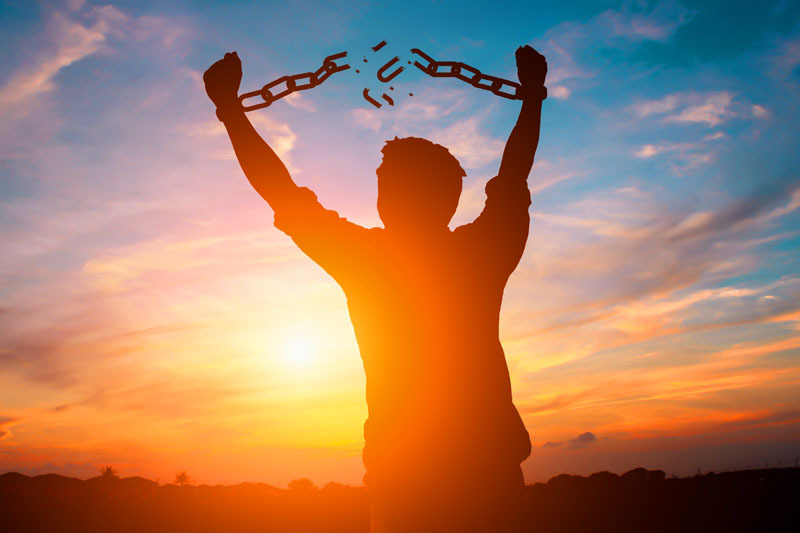 Free from the shackles of the EU, what can we not achieve? Come and discuss. All welcome. Click here to see the full text of the speech given at the meeting.